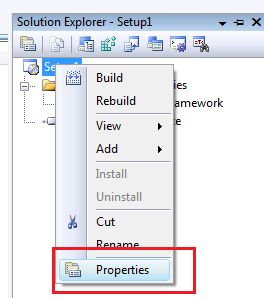 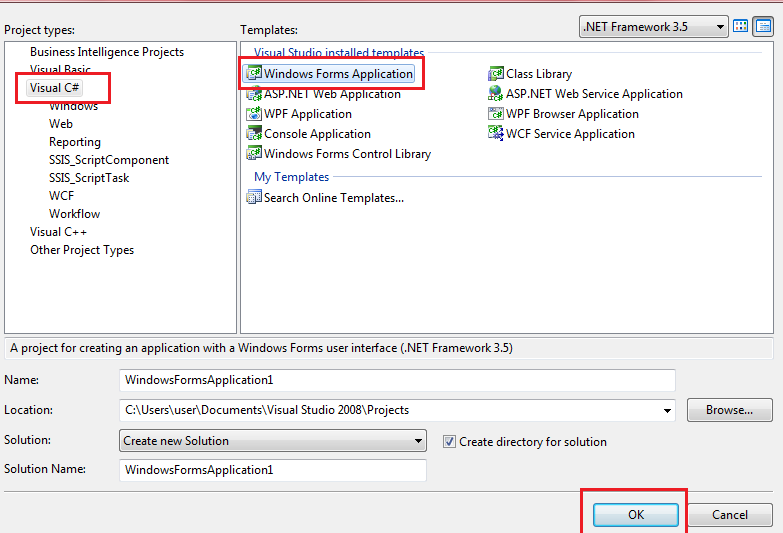 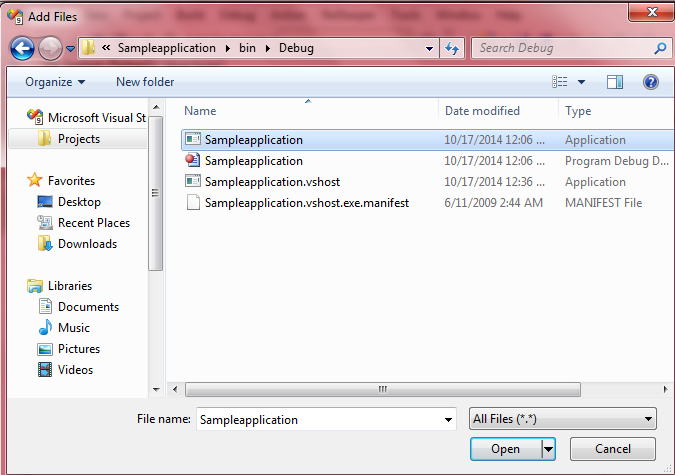 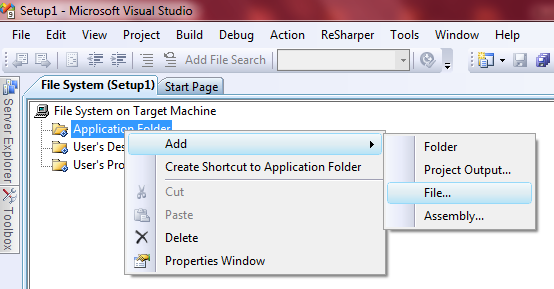 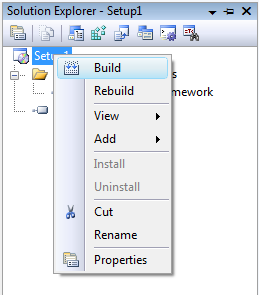 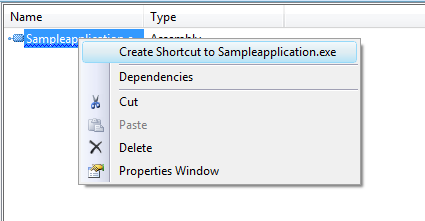 Now we have sample windows form application for this we will create setup file. 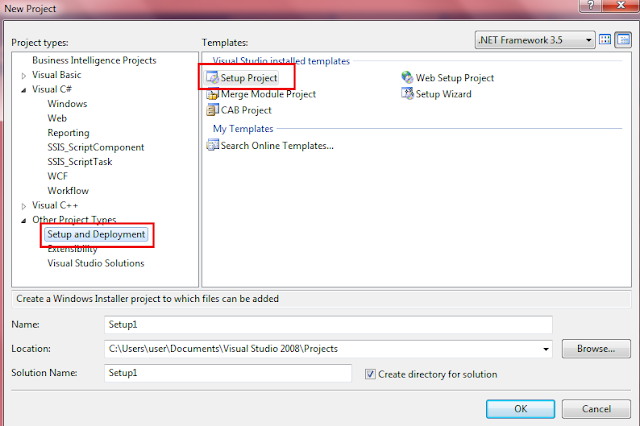 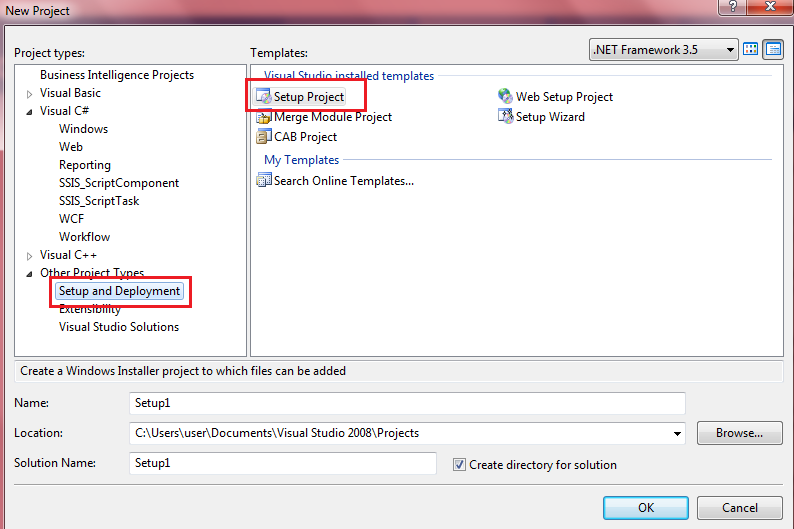 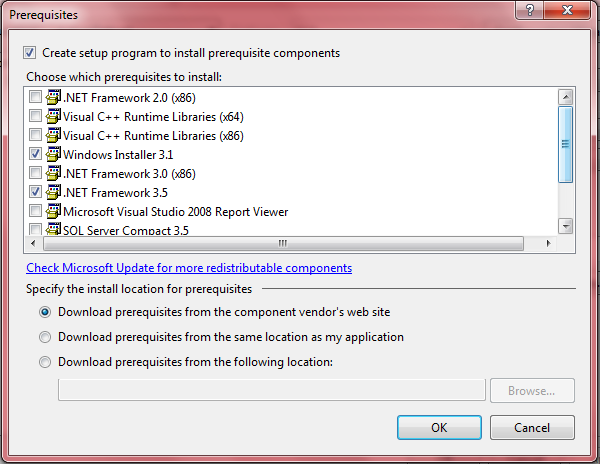 Could you please let me know how to add prerequisites for application like .net framework and sql server. 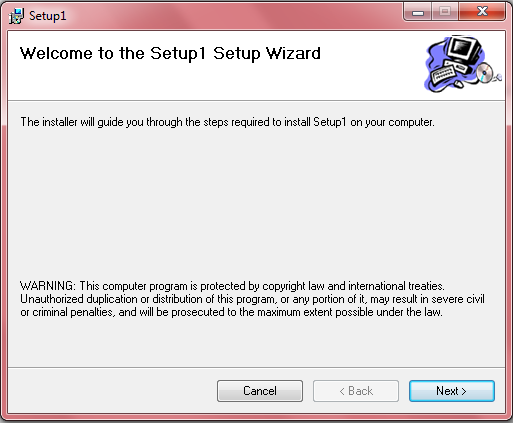 good article, but i need my custom installation have textbox and other controls. 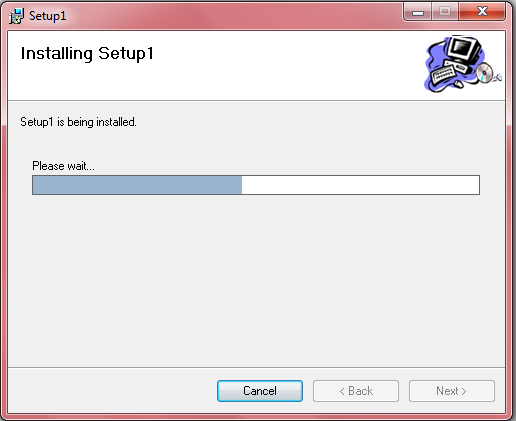 can you please tell me how to do that.